Jadhav Death Sentence: Show of Strength…or Weakness? 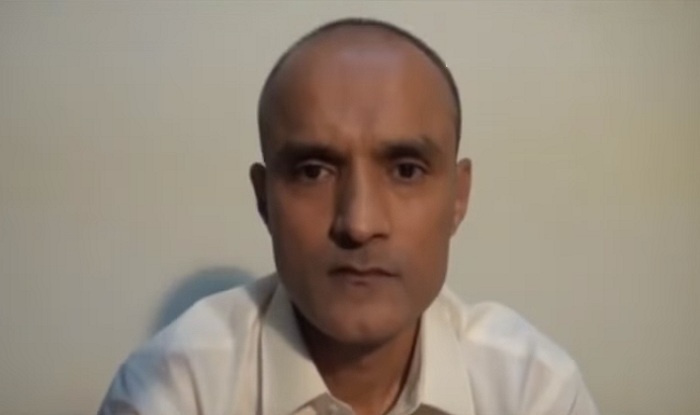 Indian national and alleged spy Kulbhushan Jadhav has been sentenced to death. It is a surprise news not because of the outcome, but because it is the first time most have even been aware that there was a trial. This is because the trial and sentencing were conducted in secret proceedings by the military. It is not my intention to question the results of these proceedings. As far as I know, Commander Jadhav is a spy and is guilty of the things he is accused of. However, also as far as I know, he is not. This is the problem. And while the accused will suffer the most from the situation, I believe we, too will not come out of it without our own scars to show. There will be many reasons given to justify the secret military trial, most of which will point to reasons of national security and protection of counter-terrorist intelligence operations. These may be part of the rationale, but I do not believe they account for everything. Rather, I think this entire affair has been conducted in a manner intended to avoid a repeat of the Raymond Davis fiasco. In that situation, an admitted spy who killed two ISI men in broad daylight was given access to his Embassy and public trial by a civilian court. As a result, the accused was ultimately freed in a deal arranged by DG-ISI Lt Gen Shuja Pasha. The aftermath of the Raymond Davis episode has not been forgotten, either by the public or state officials. Protestors took to the streets across the entire country, and the credibility of the state suffered as it was seen as showing weakness before the American empire. Kulbhushan Jadhav’s case is on the one hand more serious than the Raymond Davis case, and the other hand much weaker. 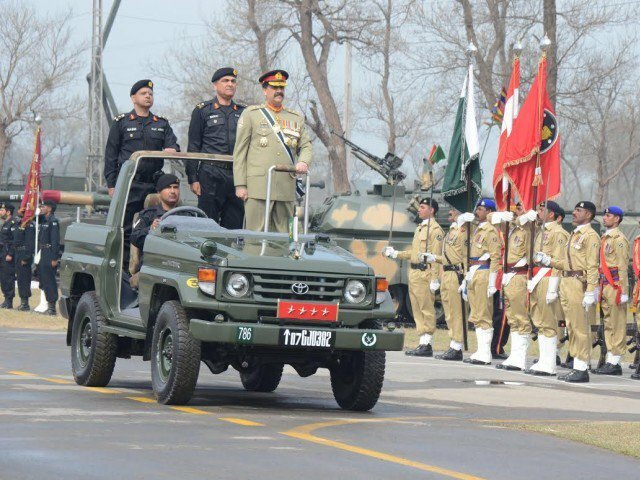 For long, Pakistani leadership has pinned the blame for terrorism, particularly in Balochistan, on ‘foreign governments and intelligence agencies’. In 2015, Army specifically blamed RAW for instigating terrorism in Pakistan. With the arrest of Jadhav a year later, it seemed like the Army finally had their proof. Soon after Jadhav’s arrest, though, things began to break down. ISPR released a ‘video confession,’ but that only raised more questions than it answered. Why, for example, would an Indian agent refer to terrorist activities in Pakistan as “anti-national”? And why was the confession recorded in English? Authorities were convinced that they had the proof they needed, though, and were prepared to take their case to the UN and finally put India in its place. Then came the famous admission of Sartaj Aziz in December 2016 that agencies had “insufficient evidence” to prepare a dossier against Jadhav. Then, three months later, Sartaj Aziz announced that a FIR had been registered and Jadhav would be prosecuted. Now, only a few weeks later, the entire case has been concluded and the accused has been convicted and sentenced to death in what has to be the fastest trial ever conducted in history of Pakistan. Obviously, it was all done behind closed doors. Who knows what the facts are? Our only choice is to accept the word of the Army who has an obvious interest in seeing the accused convicted and executed. The entire national security narrative has been built on the back of this one man, along with the credibility of the military’s anti-terrorist strategy which has been called into question again due to skyrocketing terrorist attacks. Given only one choice, we are unable to be truly convinced. As a consequence, there will remain a lingering doubt. Did we sacrifice an innocent man in order to protect a narrative? Why was the accused denied consular access per diplomatic norms? Does the fact that the weak ‘video confession’ is being promoted again mean that this is the only evidence we have? If the case against Jadhav was strong, why keep the evidence hidden away in secret military trials and classified ‘dossiers’? These are questions that will haunt the proceedings. The more one looks at the facts, the more it looks like Kulbhushan Jadhav has been convicted and sentenced in a manner scripted to make the state look strong against India, but the way it was handled could unintentionally result in the opposite. 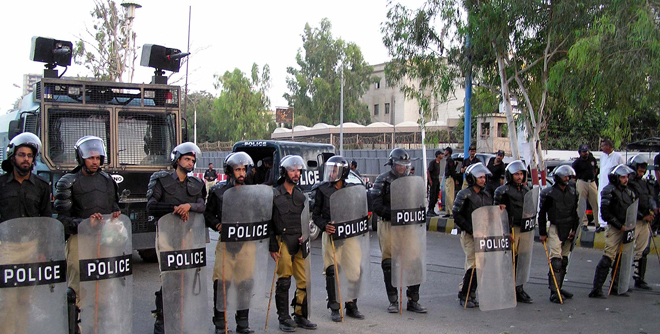 Pakistanis and Super Pakistanis: Who Gets ‘Justice’? Foreign Office released a curious statement in response to hanging of Motiur Nizami in Bangladesh. According to the government, the Jamaat leader’s ‘only sin was upholding the constitution and laws of Pakistan’. The government has carefully worded its furious response as a condemnation of the ‘flawed process’ that convicted Nizami, a point that has been made by international human rights groups. However these same human rights groups have also given the same judgment of our own legal process and said that hanging those convicted by military courts is ‘not justice‘. This point of criticising legal process is for PR purposes only. In reality, Pakistani state does not care one iota about international norms of ‘due process’ and strongly defends our sovereignty as we know best what is required for our national security and how to best handle those who are working against the national interest. Therefore, our sympathy for Nizami is not out of concern for due process and international legal norms, it is out of nationalistic pride. There is no concern for the ‘due process’ of those killed by Pakistani forces in extra-judicial killings, neither there is concern for those hanged following secret trials by military courts that have been condemned by international legal groups. These too are Pakistani citizens, but where is our outrage and concern for their rights? 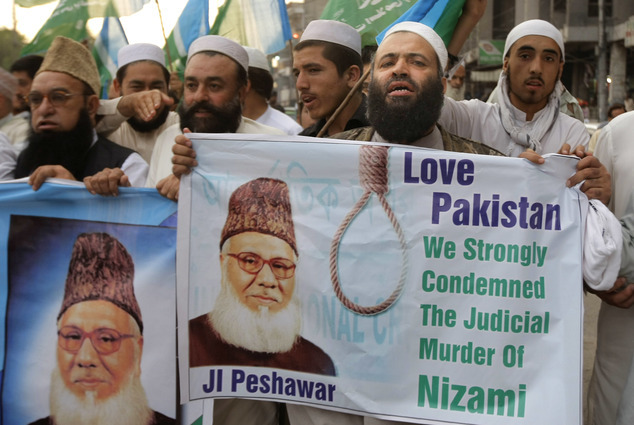 Nizami is considered a hero for his actions, so we do not want to see him punished for them. Even though he stopped being a Pakistani in 1971, his actions supporting Pakistan military gave him status of Super Pakistani and therefore he is given more rights than actual Pakistanis. This is justice? I am closing my eyes and trying hard but still having trouble imagining this magical ‘Musharraf – Bhutto’ regime. Obviously I do not have the powerful imagination of a Lt Colonel. Did you also know that “General Musharraf however has no allegation of corruption against him”? None! So don’t ask how the General became a billionaire. That is ‘need to know only’ information. Lt Col Khalid concludes that, ‘The mere fact that Gen. Pervez Musharraf who unprecedentedly returned to Pakistan of his own accord in order to face the charges against him shows his courage through the strength of his character and also proves his innocence.’ Actually, the Colonel is incorrect about the lack of precedence as it was actually set by Husain Haqqani who returned of his own accord in order to face the charges against him in two years earlier. Haqqani will surely be pleased to know that Lt Col Khalid believes this proves his innocence. During the debate about military courts, there were many who doubted whether military officers would be impartial or any innocents would ever be acquitted. Thanks for Lt Col Khalid we know that military officers can give acquittals and be impartial in their judgment.